I’m going to dive right in to discuss a very tricky area for parents and children alike – tantrums. 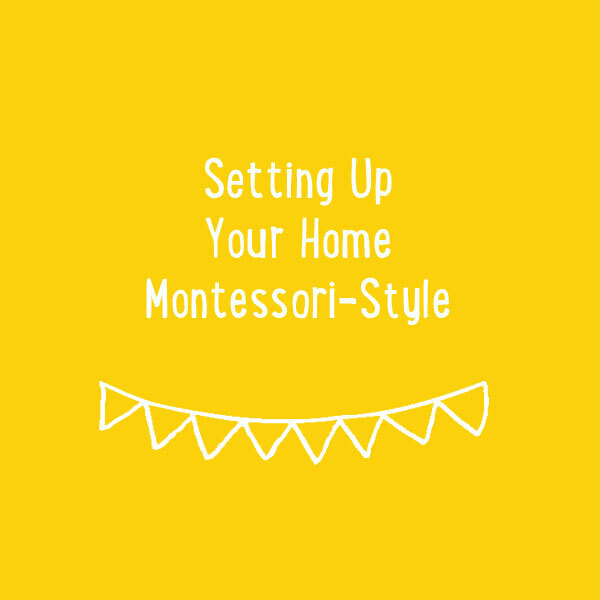 I hope you find this blog post super useful so you can start applying Montessori principles in your home too. Tantrums are a pretty normal part of life with children from around 1 year to 5 years. Hopefully they’ll start a little later than 1 year and will end earlier, but anything in this range is fairly normal. Your child is learning that things don’t always go their way. And as parents, we are helping them learn how to deal with these emotions and to make amends. It can be upsetting for a parent. It’s hard to realise that your child is actually asking for your help. They are overwhelmed by the situation and need your support to calm down. It’s not the time to take it personally. It can be possible to avoid tantrums before your child loses control. Here are some ideas to ward off tantrums when you see the first signs of your child losing control. 1. Be prepared – take a small bag with some simple games and some favourite snacks if you expect your child to wait patiently in a doctor’s surgery or in a cafe. 5. If they are struggling, ask them if they would like some help – give them just as much help as they need and then step back. Things can often escalate to a full blown tantrum. 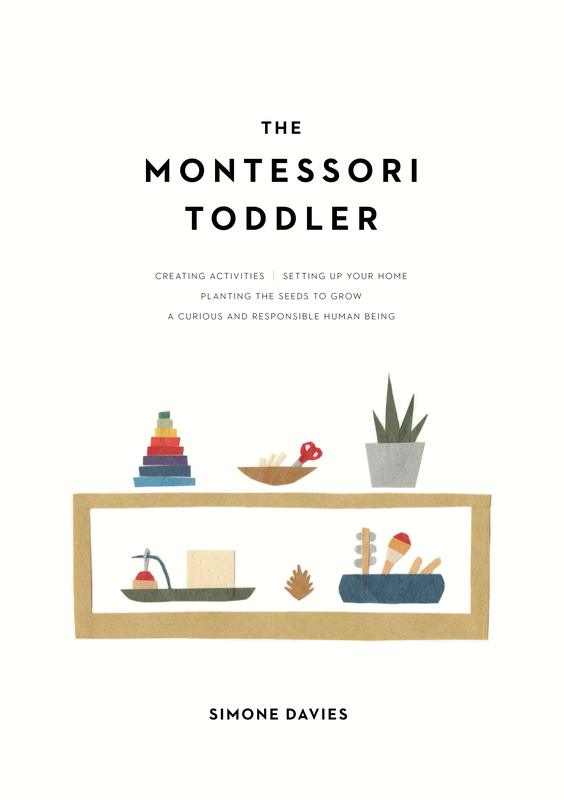 Sometimes it’s from your child’s frustration; other times their anger or rage; sometimes because they want to be in control; their communication may still be limited; or because they are tired, hungry or overstimulated. They can throw themselves on the floor, push us away, try to hit us/a sibling/other child, or even break something. It can be useful to note down things that cause tantrums in your child: over scheduling can be common; a new baby; moving house; or certain children may trigger them. Sometimes the tantrum is even caused by us as we deliver the news that it is time to leave the park, or we serve some food they don’t like for dinner, or that we would like them to get dressed to leave the house. It’s ok for your child to have a tantrum. You can acknowledge their displeasure at what is going on. And help them to do the thing that they don’t like. When we back down and give in to them, you will find they shout even louder next time. It’s difficult to be the parent and stay strong. But your hard work will pay off in the long term. They will learn that when you say no, you mean no; and when you say yes, you mean it too :). Action may be, for example, leaving the park with a sad toddler, acknowledging that they really wish they could stay longer. When your child is having a tantrum, some experts advise putting them into time out. I find this difficult as your child is asking for help to calm down, and you are removing your support and punishing them instead. When we punish our children, they often get angry at us rather than being sorry for what they have done. Or they try to work out a way to get away with it next time without being caught. Instead, I look for ways that I can support my child to calm down. I’m not saying that their behaviour is ok. But when they are in the middle of the tantrum it is not the time to teach them anything. They cannot hear you. They have lost control. So let’s help them calm down. Some children will respond to a cuddle during a tantrum. You can rub their back, cuddle them, and sing to them as they go through all the range of emotions from anger, to intense frustration, to sadness and sometimes regret. I once held my son for 40 minutes as he refused to get dressed. And I watched him go through all these emotions. In the end he announced he was ready to get dressed. He told me he loved me. He wasn’t angry with me. He was grateful that I had just been there for him. I know sometimes you have to leave, but in this case we just changed our plans. If they are throwing toys at their sibling or trying to hit me, I would remove them so that everyone is safe. “I can’t let you hit me. My safety is important to me. Would you like to hit these pillows instead?” If they are trying to hurt the baby, you can place yourself physically between them to keep the baby safe as you help them calm down. For a child over 3 years old, you can set up a “calm place” which they can use when they are upset. It may be a tent with some pillows and their favourite things. It may be a corner with some trains. You can ask them if they would like to go to their calm place. This is different to time out as the child is in control; they can come out when they feel calm. If they come back still in a rage, I would gently tell them that they look like they still need to calm down and they can come back when they are ready. Maybe you are thinking that if I support my child while they calm down, I’m saying that their behaviour is ok and I’m encouraging them to get angry. When they are upset, indeed my objective is to help them calm down. Once they are calm, I then help them to make amends. If they drew on the walls, I would get them to help me clean up. If they broke their brother’s toy, they can help to fix it. I’ve asked the kids help to scrub their sheets when they used marker pens in bed and made a mess. In this way, they learn to take responsibility when things go wrong. The good thing about young children is that they can move quickly from deep anger and sadness back to their happy selves. We need to move on too and not let this upset the whole day by referring back to it or keeping on about it. Once they have made amends, it’s ok for everyone to move on. 1. Shouldn’t we just ignore their tantrum? I don’t like to ignore a child when they are having a tantrum. They may not let me touch them, but I keep offering support and letting them know I am available when they need me. If you were super upset and your partner just left the room for you to get over it, you would likely find them unsupportive. We are showing our kids that good or bad, we will be there for them. 2. What do I do if we are out in public when they have a tantrum? 1. Go home – if you find it difficult to have people watching you, it’s best to just leave. This may mean parking a full shopping trolley and following the above ideas once you are home. 2. Stay and support them – my preferred option is to hang in there and do what you would do even though you are out of the house. If you have more than one child with you, make sure they are safe. And then offer as much help as you can to help your child calm down. People watching on will more likely think about what a lovely, patient parent you are, rather than what a horrible noise your child is making. 3. I find it difficult to stay calm myself. What can I do? If your child has triggered you, it is indeed difficult to help them calm down. * If your partner is available, it can be easiest to get them to step in instead. * You may want to make sure the kids are safe, and go to the bathroom to catch your breath. * Find a mantra that you can repeat, “I breathe in calm, I breathe out anger”. * Remember not to take it personally. Perhaps visualise putting on a bullet proof suit that will resist everything (including words) that your child throws at you. These tips should help you remain calm and give your child the support they need to regain control. I have made a summary of these ideas for you to print out and keep at hand when your child next has a tantrum. I hope it is useful!